Bacanora is a regional mezcal from the northwestern state of Sonora, protected by Denomination of Origin status since the year 2000. Only eight years prior, Bacanora production had finally been made legal. Bacanora is made from a regional varietal of the Agave Angustifolia Haw, also know as Agave Pacifica, Agave Yaquiana, or Agave Bacanora. Production methods can be extremely rustic, though in the current period, most Bacanora is made in a traditional mezcal method. Made by the Contreras family in Rancho Tepúa, Aconchi, Sonora. Produced in the Sonoran Sierra Madre Mountain Range for more than 300 years. Bacanora was banned for 77 years (1915 - 1992) due to Prohibition. Hidden from the public eye but refusing to disappear thereby becoming a clandestine activity, and with time a symbol of regionalism and identity. Sonora's traditional agave spirit. The Contreras family established in the mid-1800s as cattle ranchers in the mountains of Aconchi, Sonora. Being in an area generous with Agave Pacífica, Jesús Contreras, began the practice and tradition of making Bacanora. During the prohibition, 4th Generation Maestro Bacanorero, Roberto with his father Don Lalo, established several hidden distilleries at Rancho Tepúa, which allowed them to continue the tradition. 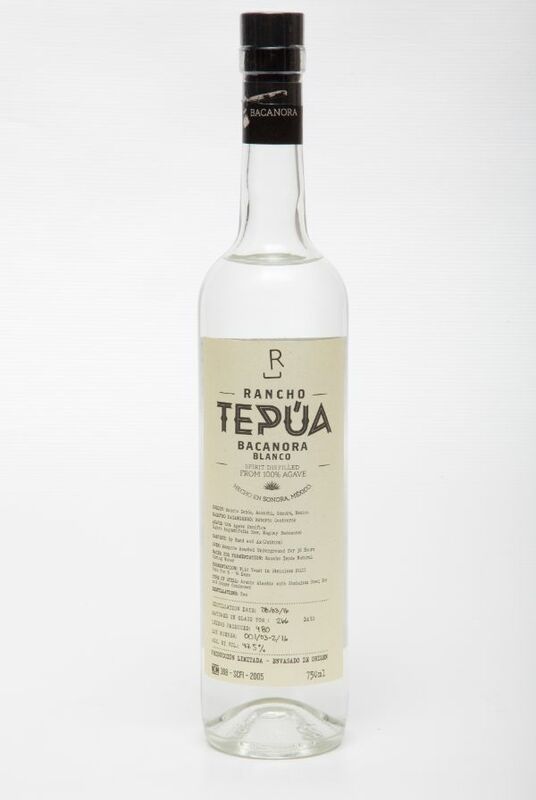 Now, in collaboration with his son Roberto, 5th generation Maestro Bacanorero, we proudly present to you Rancho Tepúa Bacanora. Enjoy the heritage of our family with a sip.